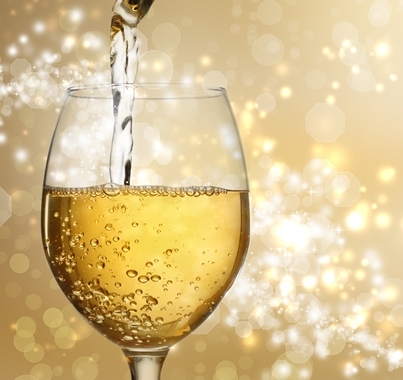 We carry a wide selection of white wines, champagne, and ice wine. Being in the heart of Ontario’s wine country, you will notice quite a few award winning VQA wines featured on our wine list! Wine Spectator +90/Top 100 Wines - A tropical fruit salad spiked with a sweet and sour twist of lime. Lovely lingering after taste!